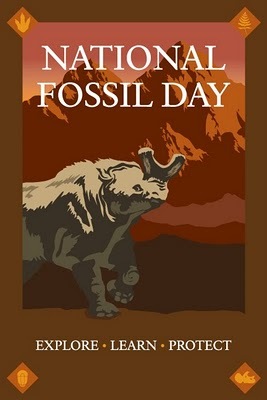 Its National Fossil Day in the United States of America today. I put together an image of some ferns to mark the day. In other geology news, congratulations to Chile and the rescue of the miners from the copper and gold mine. What an amazing accomplishment! 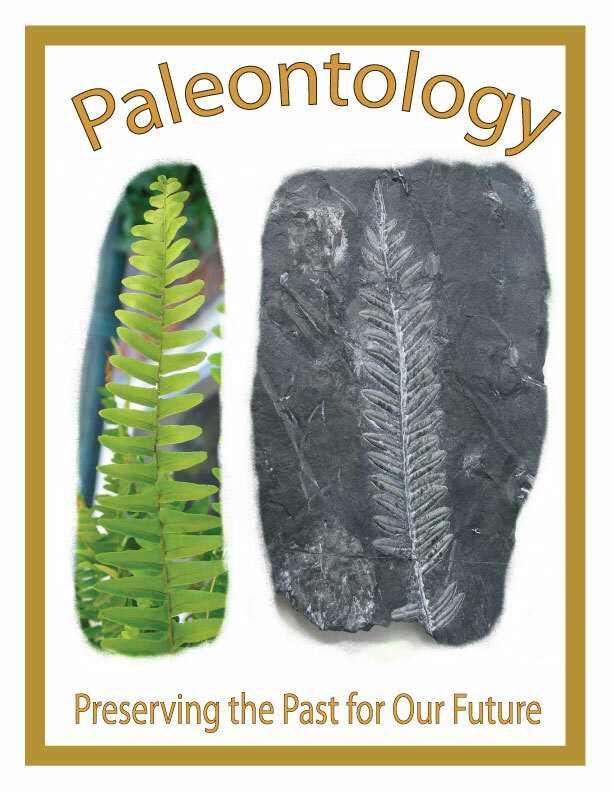 Here is a list of 230 fossil parks in the United States which five are listed in Indiana and Kentucky.